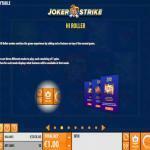 Joker Strike is a five reel slot machine that has ten paylines by Quickspin. You can enjoy the new Quickspin slot machine on almost all devices including androids, iPhones, Laptops, and computers. The slot has simple gameplay with a few twists. For example, there is an outer reel that can trigger many awards during the gameplay, in addition to the regular 10 line prizes. In addition to that, the slot machine has a multitude of features, wilds, extra spins, Hi Roller Feature and more. You can give the slot machine a few turns for fun, right here with demo credits, to see what Joker strike has to offer you before you play it for real cash. 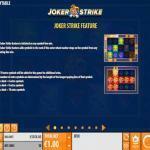 Joker Strike by Quickspin is a 10-line slot machine with five reel and three rows of symbols. As the title of the online slot machine indicates, the slot machine revolves around a Joker and the prizes he has to give you. 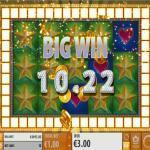 You can claim these fortunes through the ten paylines of the slot machine as well as the features it has for you. There is an outer bonus wheel, wilds, re-spins, the Hi Roller feature and much more. 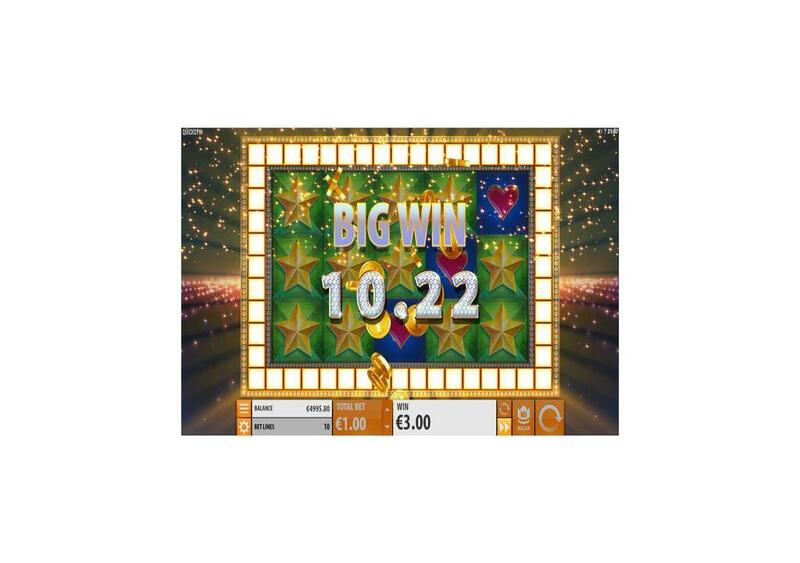 The visuals of the slot are also noticeable as the slot has bright and flashy graphics that will immerse you into the theme from the moment you start the reels. 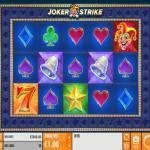 Joker Strike is 10 line slot machine with five reels and three rows. It has multiple features including the high paying Hi Roller feature. It has a joker theme, so you will join the Joker in a colorful experience that is visually satisfying and high paying. 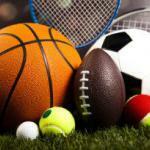 It is available across multiple devices with stakes between 0.1 and 100. The slot machine does not come with a compelling story, as it has a joker theme that also pays tribute to classic fruit machines. Therefore, you will see some traditional symbols appearing on the reels such as bells and 7s. 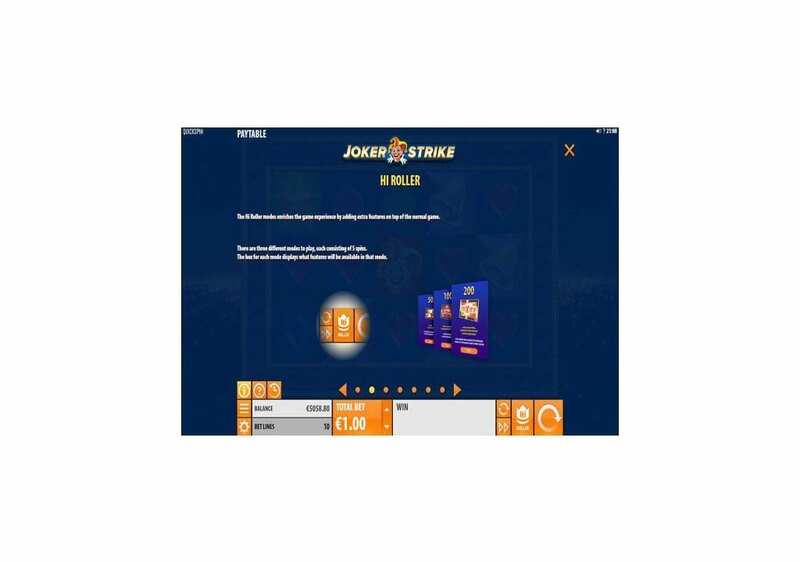 Joker Strike is a 10 line video slot machine, but do not be fooled by the small number of lines as Joker Shrike comes packing many winning chances, through its Joker Strike feature that is active during the gameplay. These ten lines appear across the 5×3 grid of the game. Around the reel, there is an outer reel through which you will be able to trigger the Joker Strike feature. Since the slot machine is about the Joker, you will see the Joker appearing as a symbol on the reels of the slot. 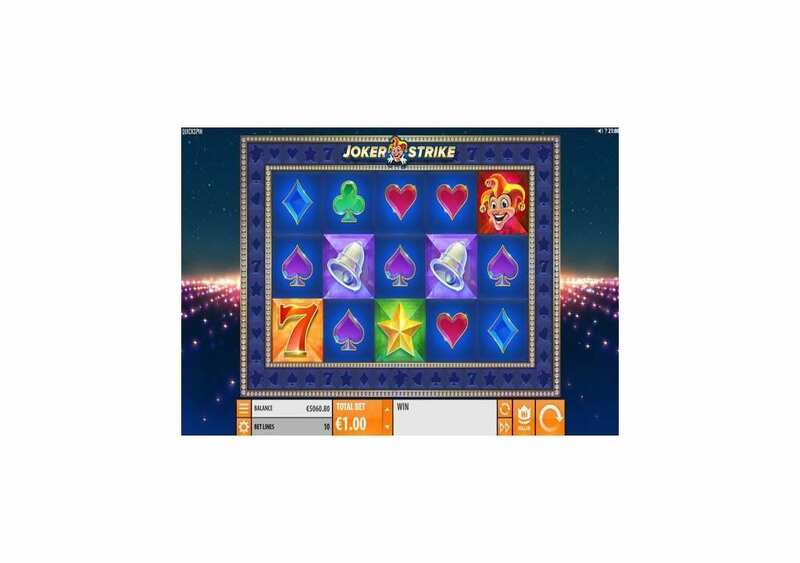 In addition to the Joker, you will find some classic symbols such as hearts, spades, diamonds, and clubs, as well as bells, lucky 7s and stars. 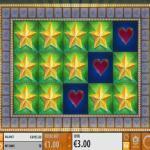 You will see lights surrounding the reels of the game, which fits the visual style of the slot which is colorful and bright. 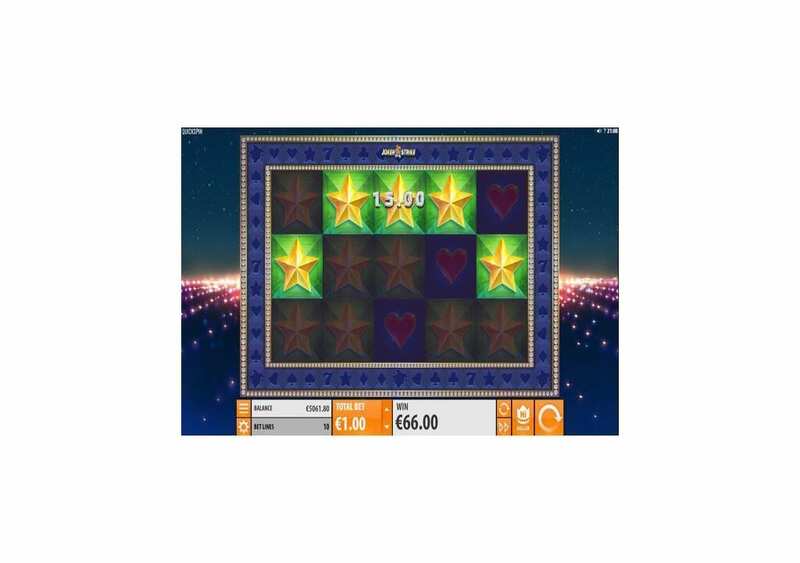 The control panel is under the slot machine’s reels, where you will be able to control the gameplay, place your stakes, view the payouts table and of course, spin the reels. 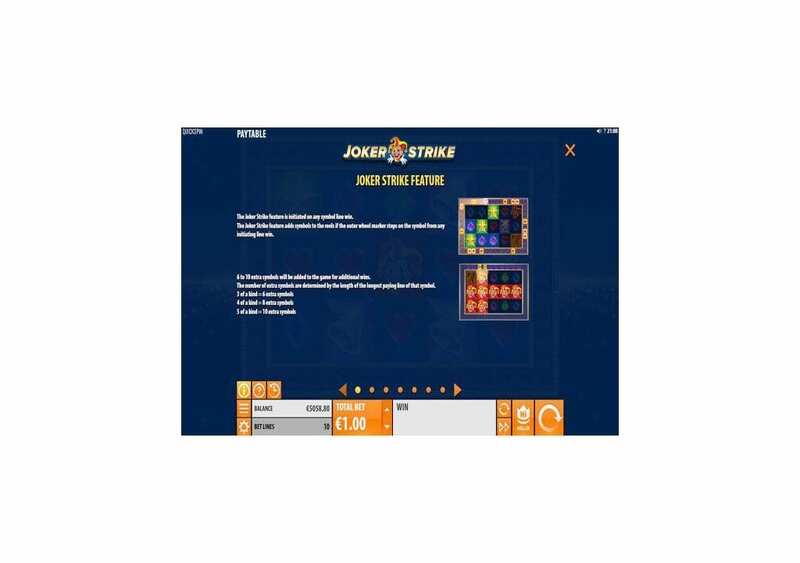 Joker Strike is a Quickspin slot machine. Therefore, you can expect to find a multitude of features and unique symbols that will make your experience more rewarding. There is the Joker Strike feature, wilds, the Hi Roller and more. 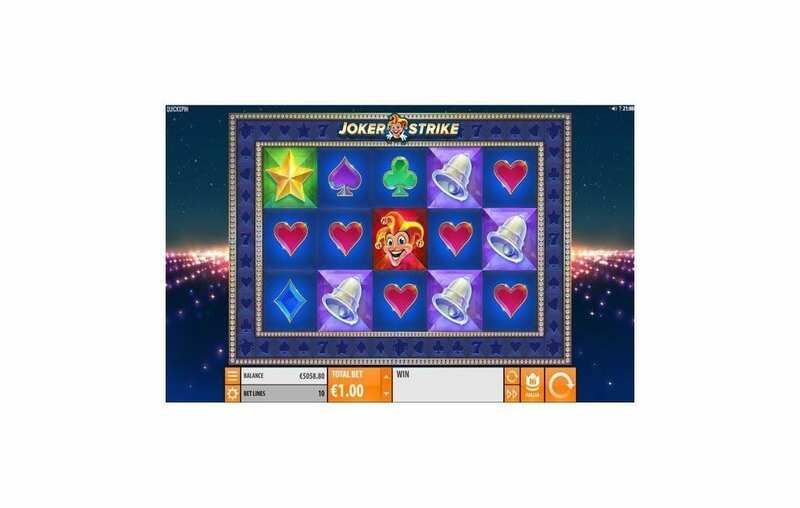 Like any Quickspin video slot machine, Joker Strike comes packing a wild symbol that can substitute for all other icons. The wild symbol is the Wild Logo. The Wild icons can only appear on the outer reel during the Hi-Roller feature. The wild symbol can also give out massive line prizes when you match it on the reels, but the 5 of a kind of the wild symbol can only occur during the Wild Strike feature. 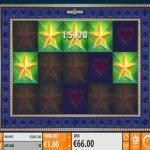 The feature will become active after any winning payout with matching symbols. During the gameplay, you will see that there is an outer wheel that goes around the reel set. The Joker Strike feature is going to add symbols to the reels of the slot machine if the marker on that outer reel stops at a figure from the original line payout. You can get from 6 up to 10 extra symbols on the reels, depending on the length of the longest paying line prize of the icon. Three of a kind will add six symbols, four of a kind will add eight symbols, and five-of-a-kind will add ten extra symbols. The Hi Roller is an extra bet that you can place to trigger additional features during the gameplay. So whenever you activate it, it is going to enrich the gaming experience with features and more winning chances. There are three options that you can enable through the Hi Roller feature; each one consists of five spins. There is the Guaranteed Wild that is going to add a wild symbol that is going to move clockwise across the reels of the slot during the five spins. The second one is the Wild Strike where two wilds are going to appear on the outer Reel, and if the marker of the Joker Strike lands on one of them, it is going to add wild symbols to the reels. Last but not least, there is the Double Chance feature. It will add an extra marker on the outer wheel which is going to double your chances of activating the Joker Strike feature.